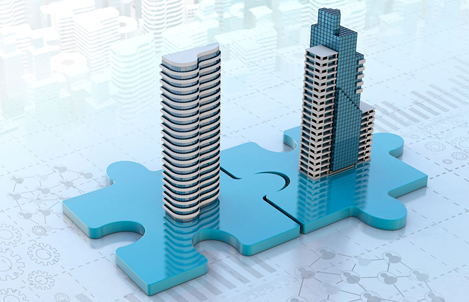 Acquiring or merging with another company can create enormous value and be a critical tactic enabling strategic growth. An acquisition or merger can also result in loss of value or even complete “enterprise failure”. Success or failure in acquisitions and mergers depends on a clear understanding of the goal the transaction will help achieve, thorough planning and detailed execution. It means recognizing and mitigating risks; identifying and realizing synergies. It takes a team with the transaction skills and experience to initiate and manage the transaction process, then plan and integrate the transaction. MAST Advisors’ experienced team of transaction professionals provides clients with a complete range of services needed to create successful M&A transactions.